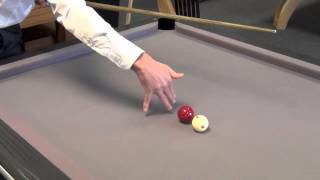 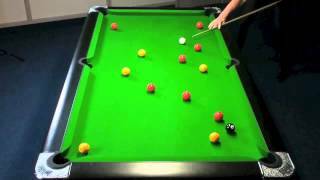 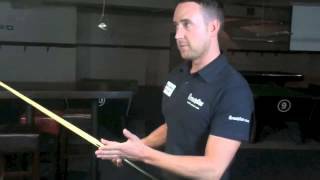 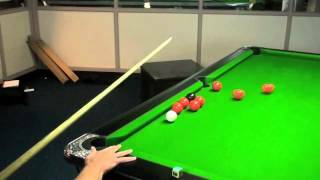 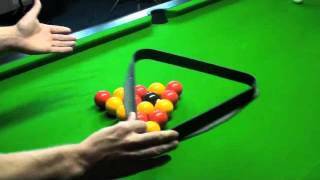 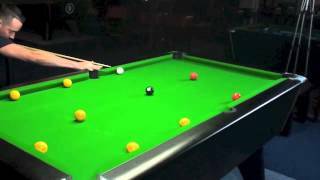 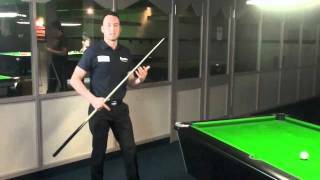 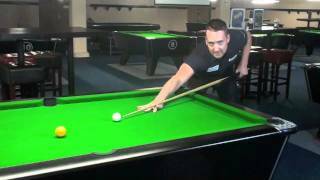 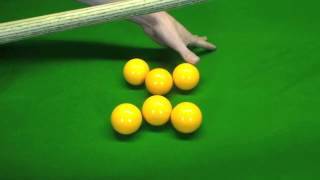 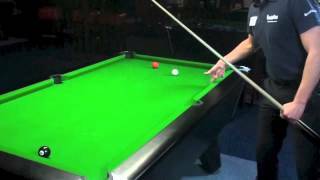 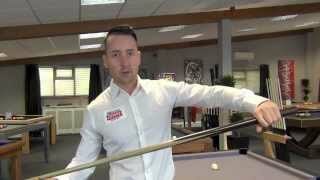 VIDEO: How to become consistent at playing pool? 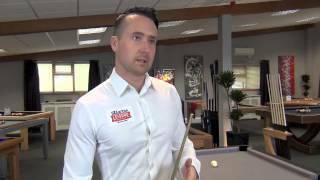 In this video 3 times World 8 Ball Pool Champion, Gareth Potts, discusses how to become consistent at playing pool, and how that can make a huge difference in a player's level of success. 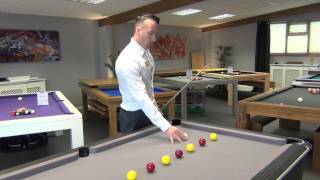 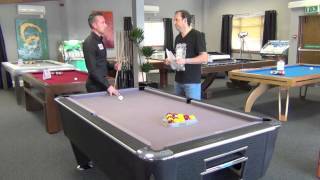 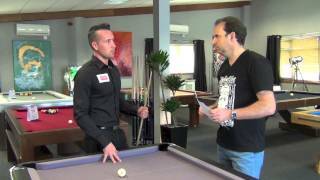 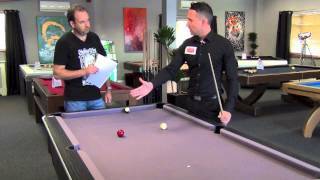 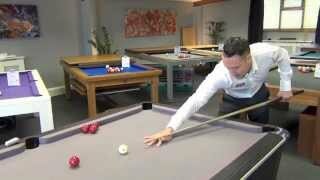 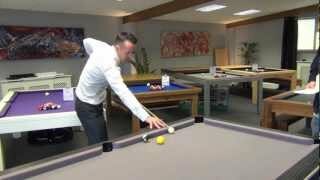 We filmed 6 new videos with Gareth Potts prior to our latest Pool School event which we held at our Bristol Showroom in August 3013. 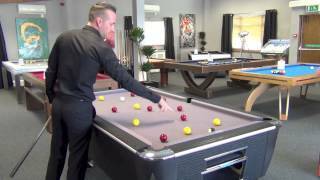 Each of these videos were in response to questions posed by eith our Facebook followers, our our YouTube viewers who had questions from previous videos we had shot.